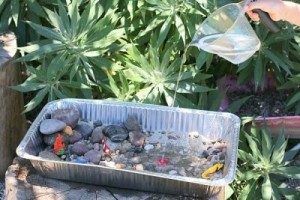 Kids of all ages love sensory play, and what better sensory play idea than having fun with water?! 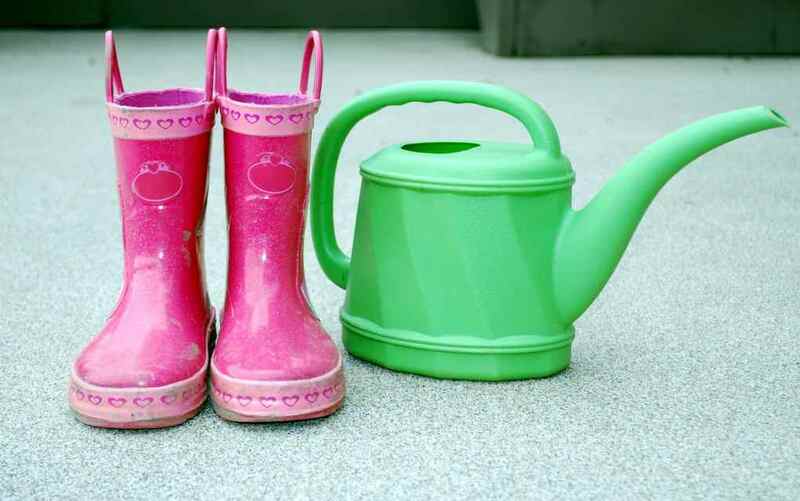 Here are 27 Innovative & Fun Ideas for Water Play that will have your kids squealing for joy! 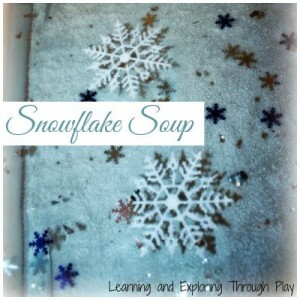 If you are looking for a fun activity indoors why not create a themed sensory soup – Snowflake Soup? 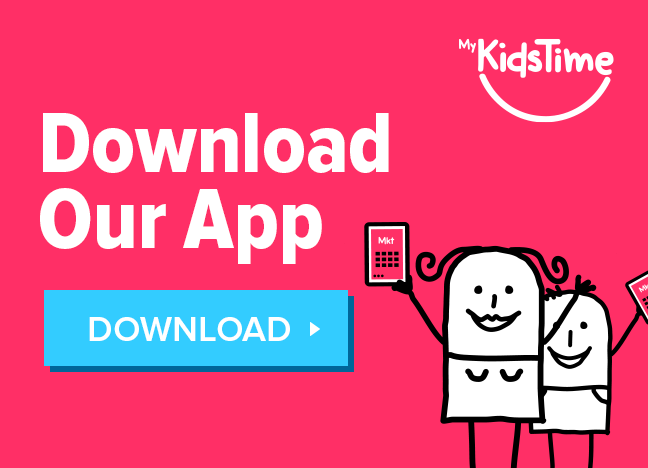 You can create endless ‘soups’ whether you choose to link it to a time of year, a celebration, or your child’s interest – they are a fun hands on learning experience. We have also made a Winter Themed Sensory Soup and a Valentines Sensory Soup, and look forward to making many more throughout the year too! 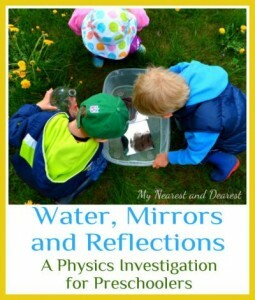 An interesting investigation no matter what time of year, whether you use the mirrors to look at your own reflections or add your toys or some nature items. This activity makes a fun science activity for even the youngest of children. I have seen these boxes a few times out and about and always considered them great storage containers particularly for Arts and Crafts. I love the twist on this activity from Play-Trains – using them as portable light boxes that can be used in water! This would add such a great pin on fun in the bath or exploring water in the dark. 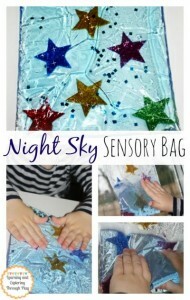 Have you got round to creating sensory bags yet? 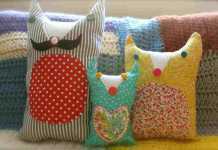 It took me almost 2 years to think about creating them and I wish I had made them sooner! We have made several now including this Night Sky Sensory Bag, and a Frozen Inspired Bag, Heart Themed, Playdough and Straws and a Spring Themed Sensory Bag using a range of different fillers. If you have a child who doesn’t like getting their hands messy these bags can be a stepping stone to sensory play. Under supervision they are also great for babies. 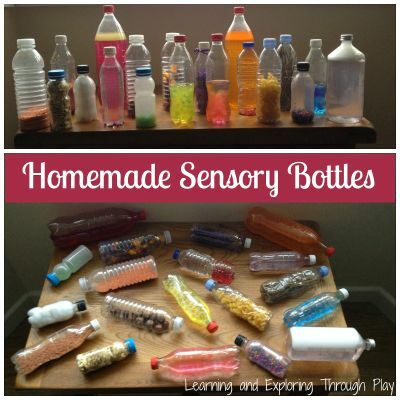 For more information read our all you need to know guide when creating Sensory Bags. 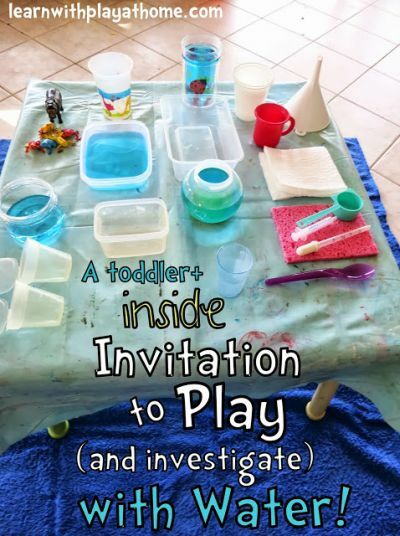 Here is a fun sensory activity perfect for Toddlers and Preschoolers. 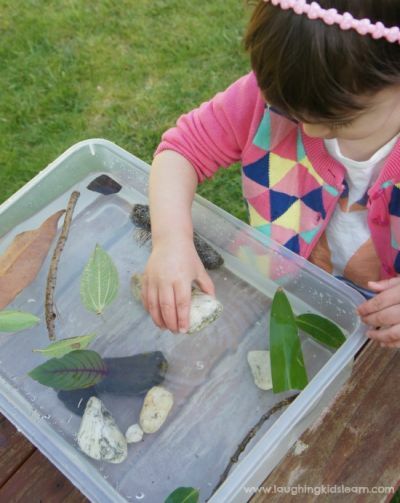 I love how the little one is encouraged to learn about the different concepts, from pouring to transferring, to catching spills and squeezing sponges, this really is water play at it’s best! Whether you are going on a Nature walk or simply enjoying fun in the garden, round up some nature from bricks, flowers, leaves and sticks and set up a water experiment station. Will the items sink or float? Make your predictions and then ‘splash’ find out what happens. 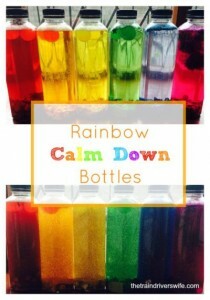 The idea of calm down sensory jars is you shake the bottle and your child watches the glitter/sequins swirling around. It’s during this time the bottle acts as a distraction, a cool down time. Once the contents have settled cool down time is over. 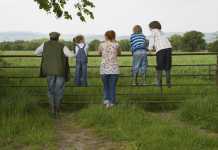 An interesting behavior strategy especially for younger children. 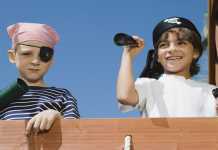 Why not add some small toys they like, to help engage them such as lego, plastic characters etc.? We have a wide range of Sensory Bottles in our home now that have been enjoyed since around 6 months old. 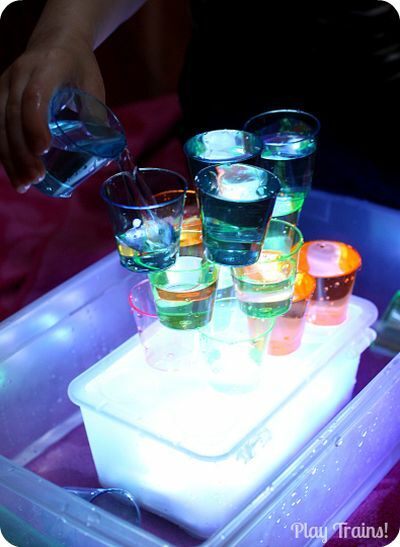 We have created them using a range of medias including coloured water, waterbeads, nature and sparkly glittered tinsel. Tide Pools are a fun way to teach children about the high tides and low tides. We have all had fun exploring rock pools when we visit the beach and we often find various sea life that are trapped in these pools until the tide rises again. 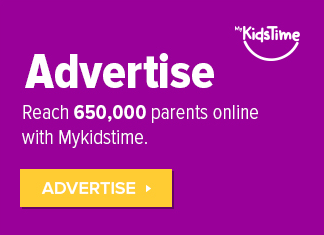 During this fun visual science experiment children are able to see what happens to the sea life and the consequences of the high and low tides. Once the experiment is over you are left with a Sea Life Sensory Bin to explore.